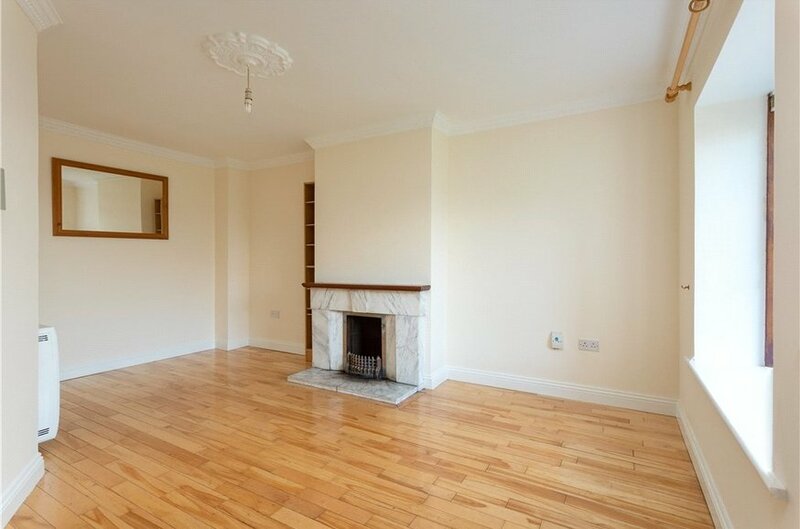 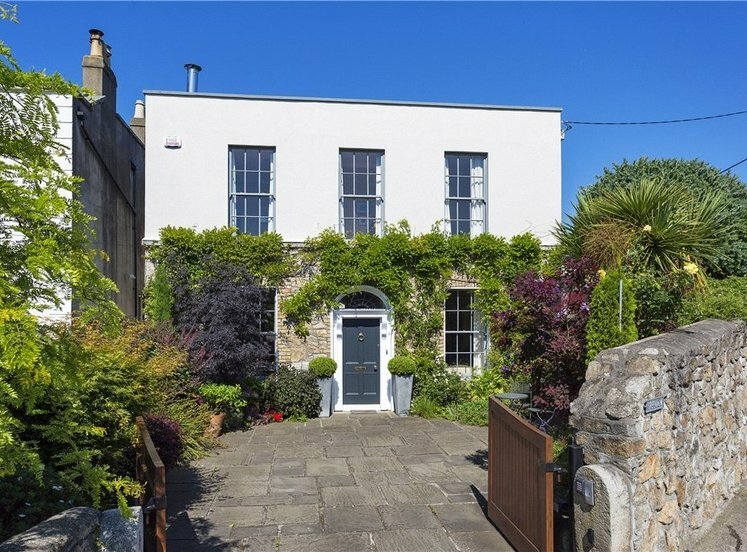 This charming townhouse is set in a much sought after small development of just 10 properties right in the heart of Dalkey Village. 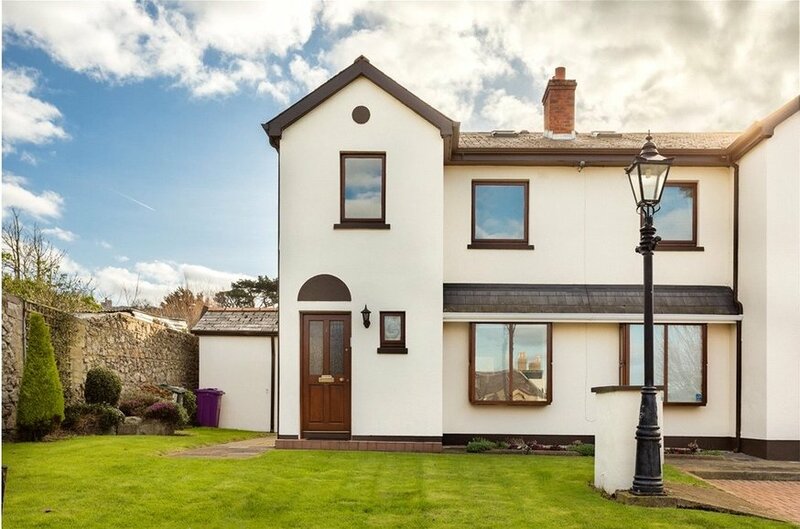 The property is presented in excellent condition throughout and complemented by the manicured communal grounds and resident’s parking. 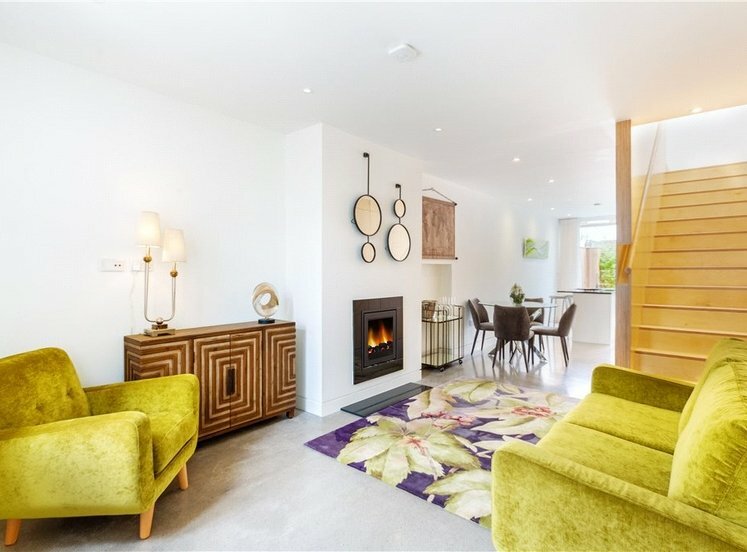 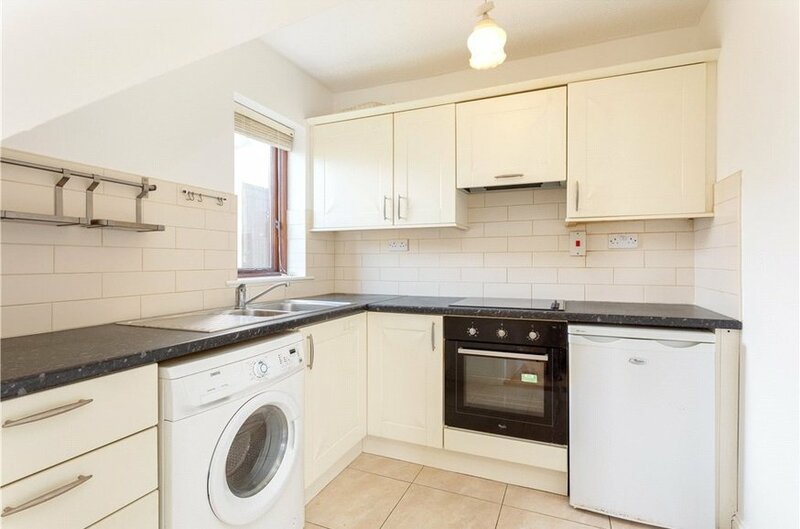 Briefly the accommodation comprises of an entrance hallway with guest w.c., kitchen and open plan living/dining room with box bay window overlooking the communal grounds. 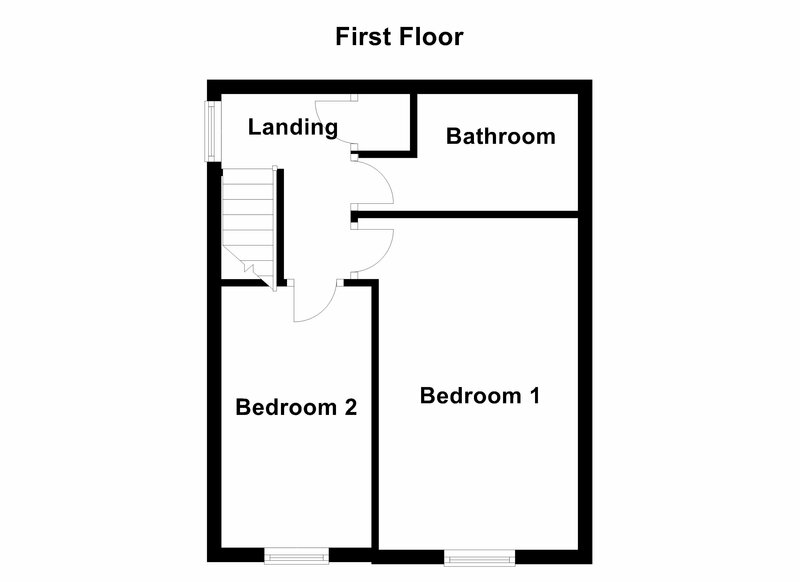 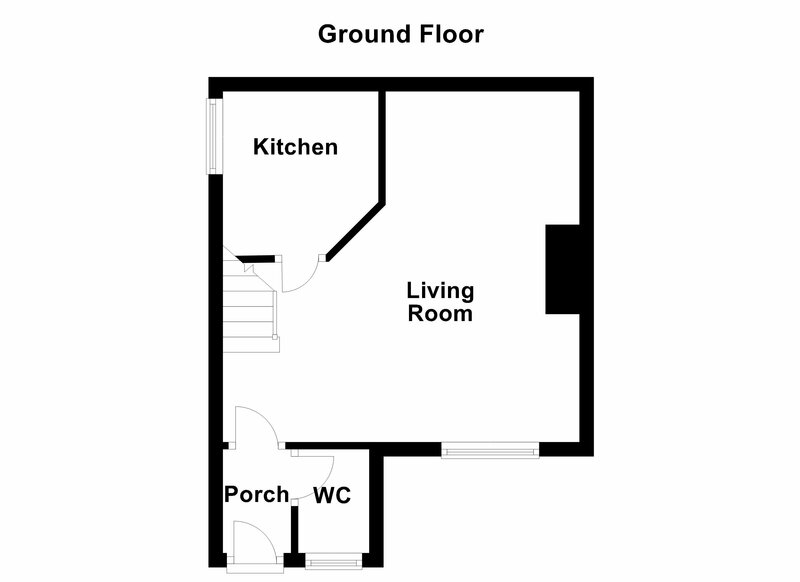 Upstairs there are two bedrooms with wardrobe provisions and a family bathroom. 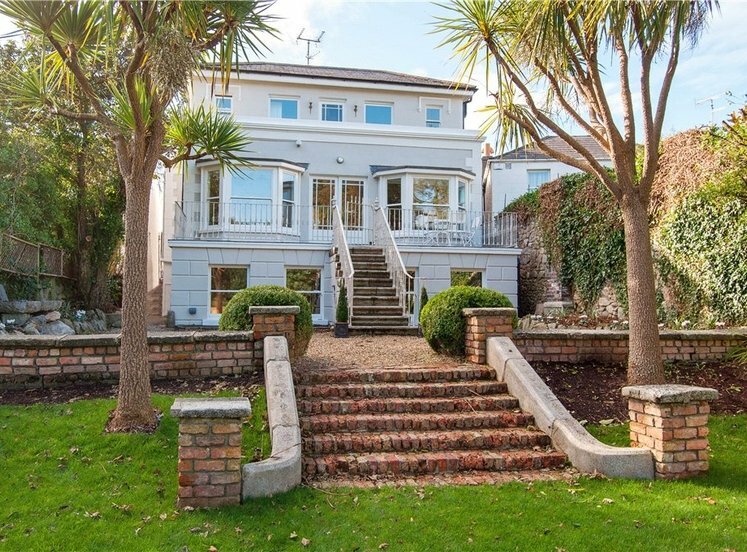 Within a two minute stroll are the wide selection of facilities and amenities of Dalkey Village including specialist shops, excellent restaurants, churches and the sea front. 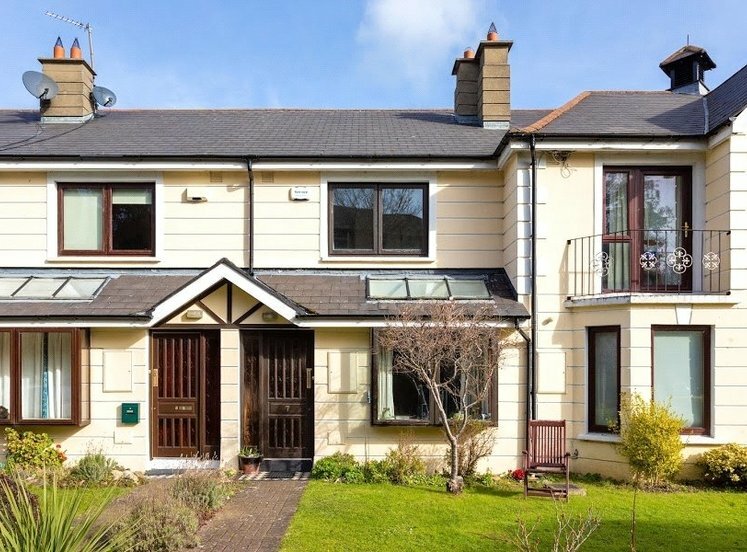 The location also offers unparalleled access to both DART and bus routes with Dalkey DART Station being only a five minute walk away, buses to the city centre and also the nearby Aircoach service to Dublin Airport only minutes’ away. 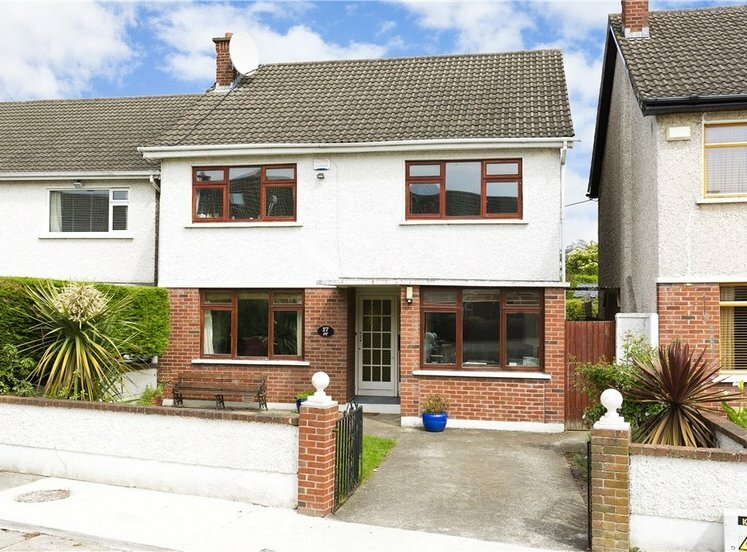 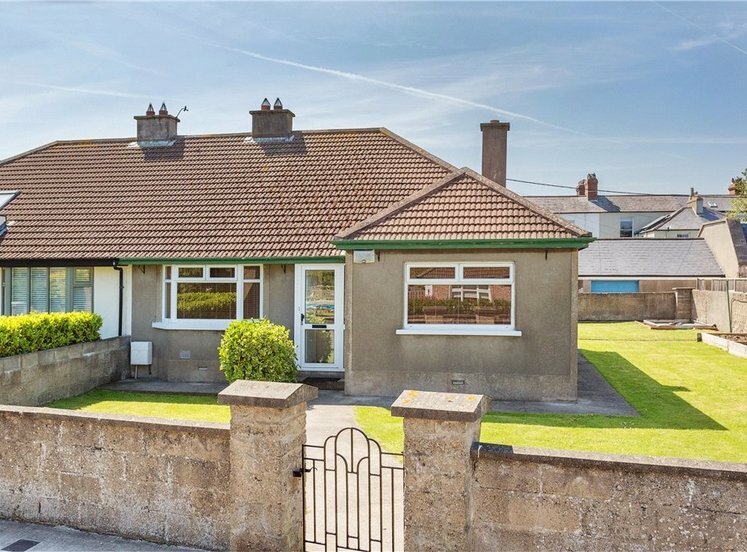 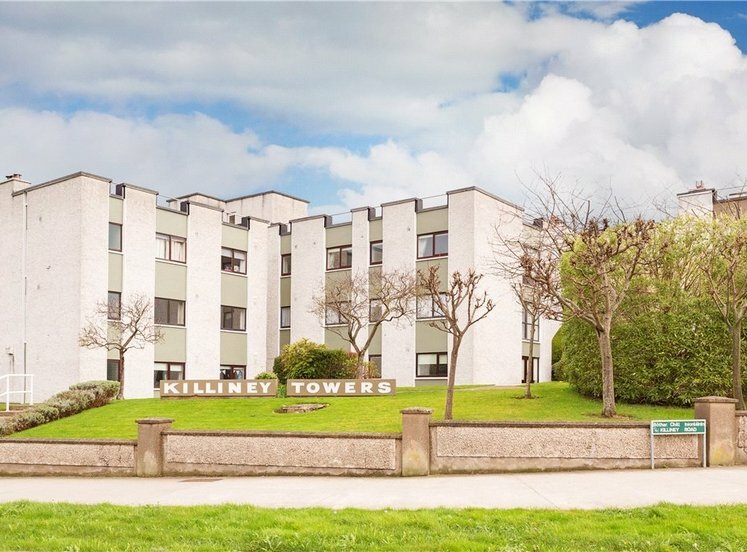 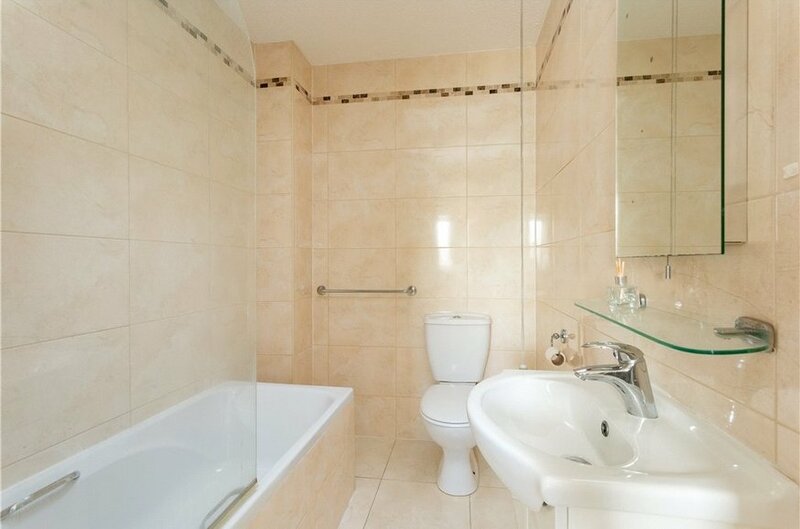 Within close proximity are a wide variety of recreational activities including tennis, golf, GAA and football clubs as well as many interesting walks along the seafront and over Killiney and Dalkey hills. 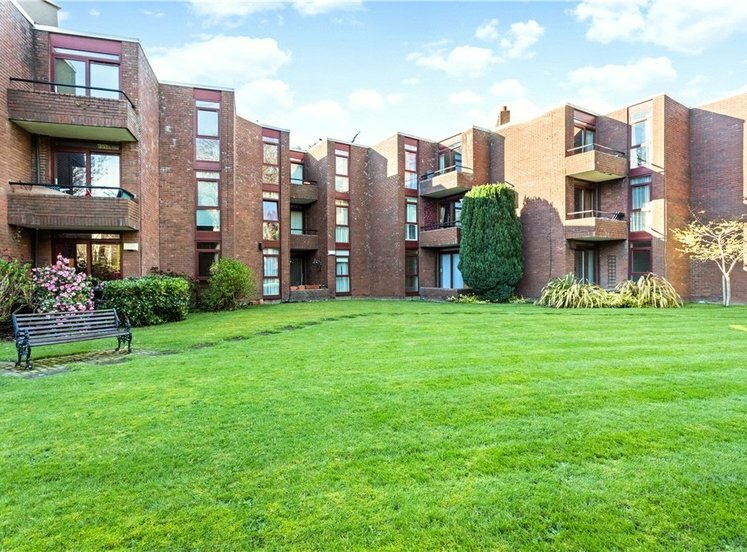 Dalkey Court is set amongst communal landscaped grounds with off street parking to the front. 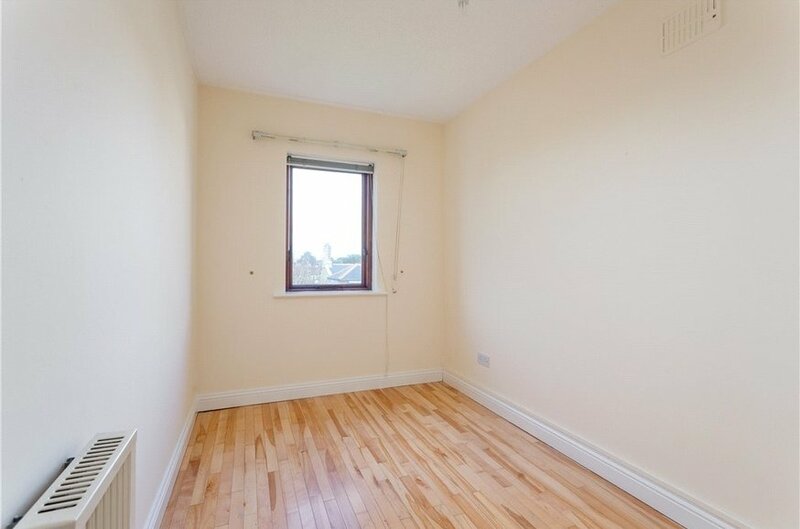 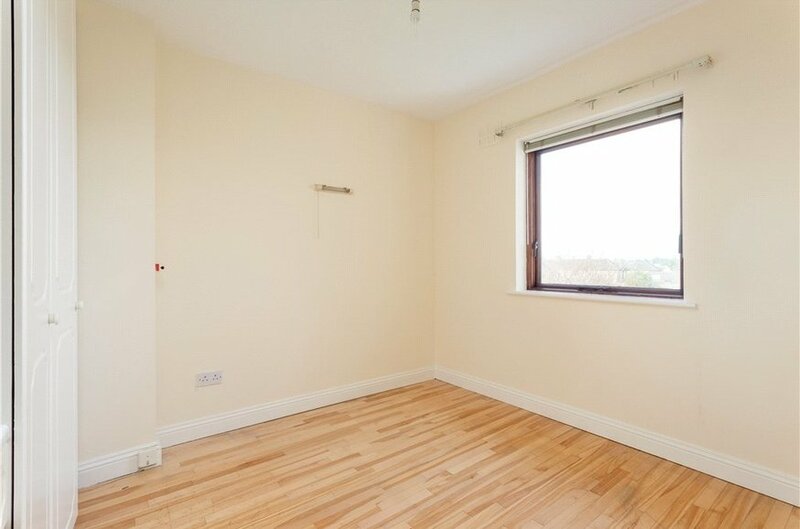 The property also avails of an external lockup unit to the side.